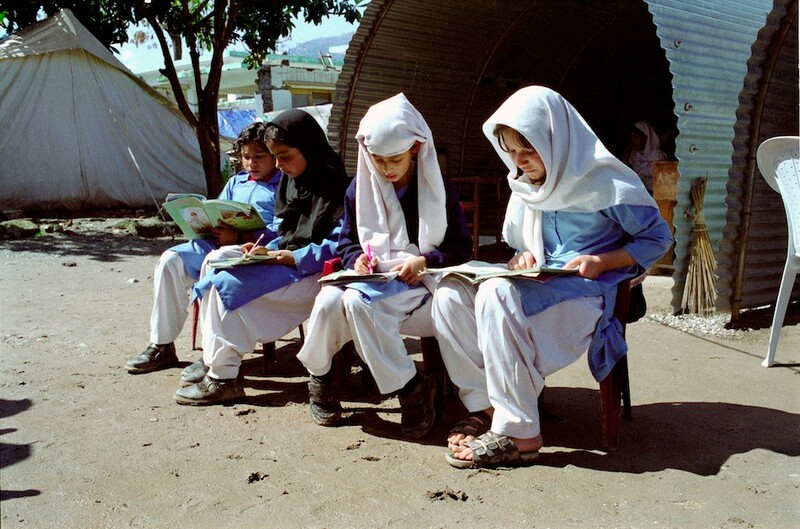 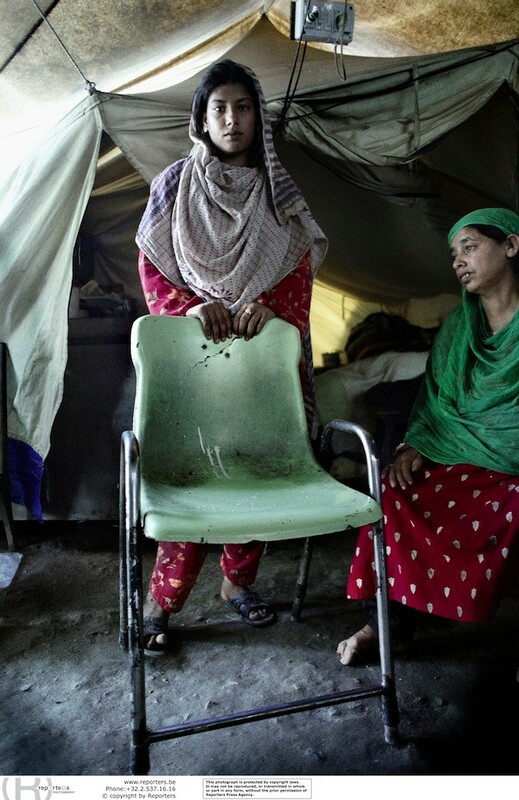 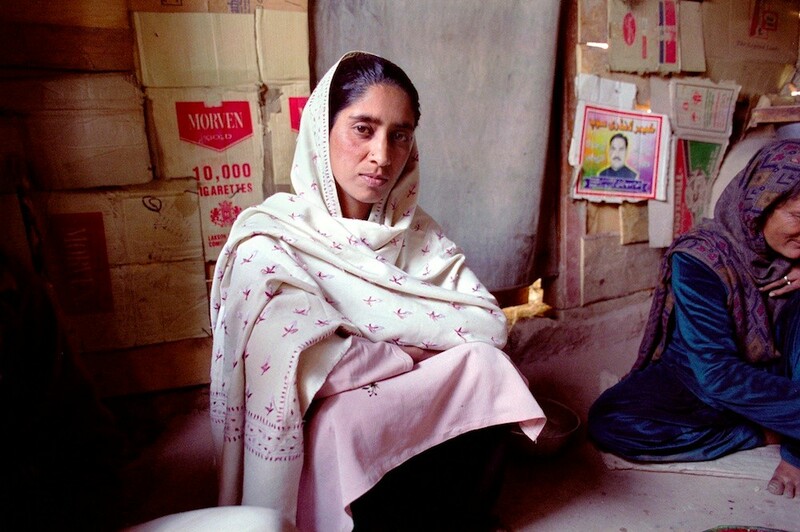 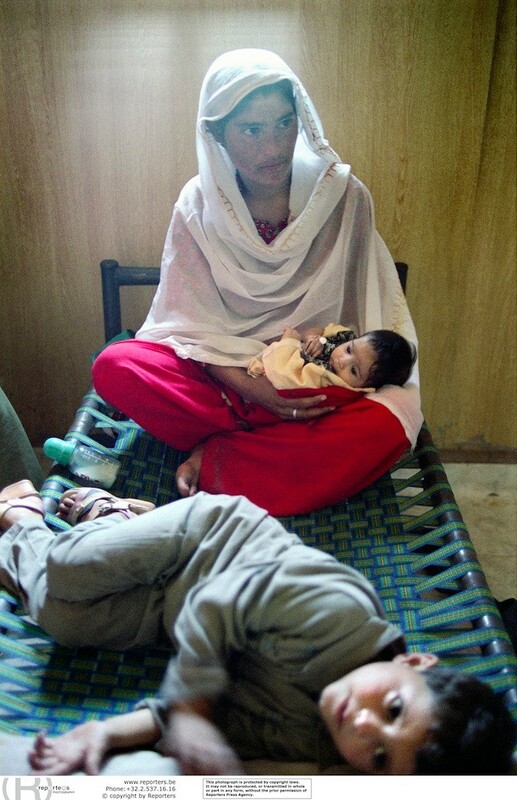 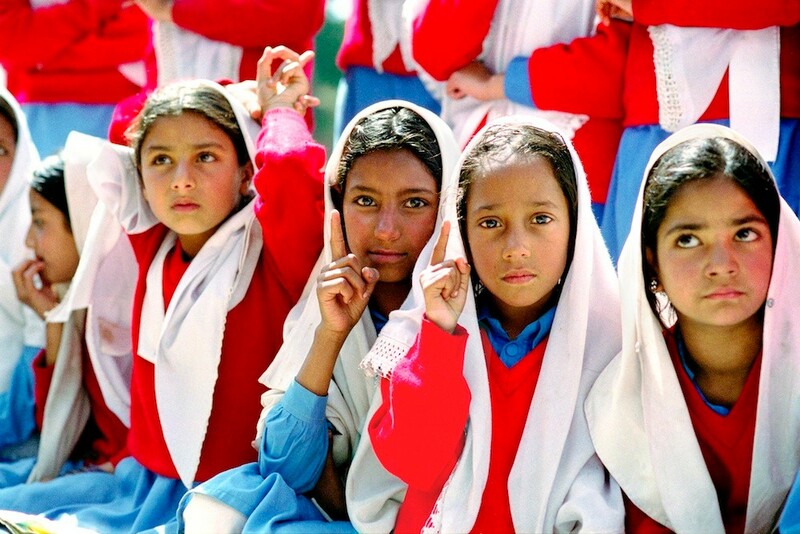 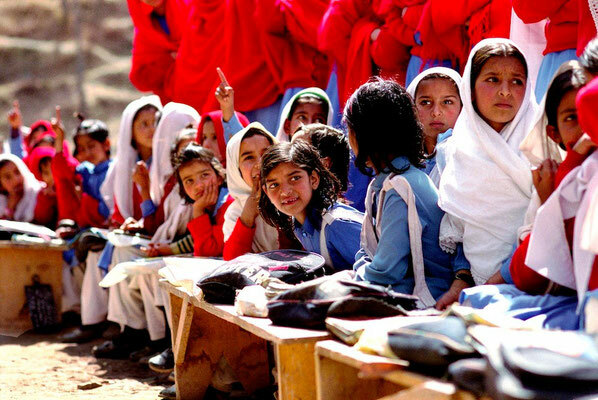 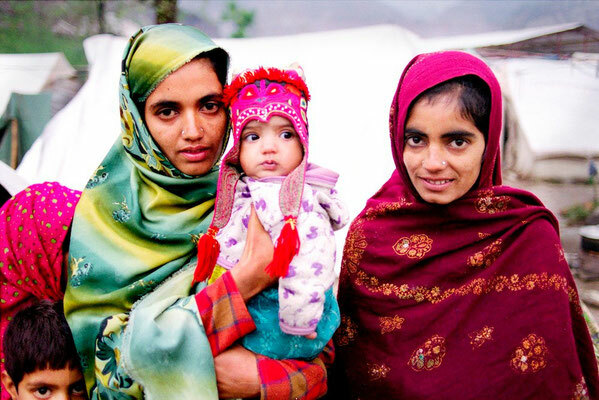 The october 2005 earthquake has affected the educationnal system of Azad Kashmir (Pakistan). The school leaving would primarely affect the girls. 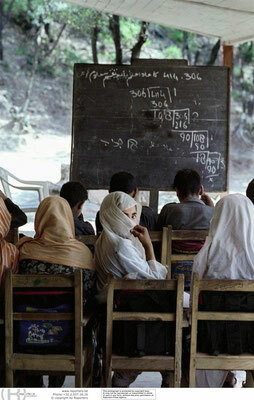 But most of them would like to have a higher education. 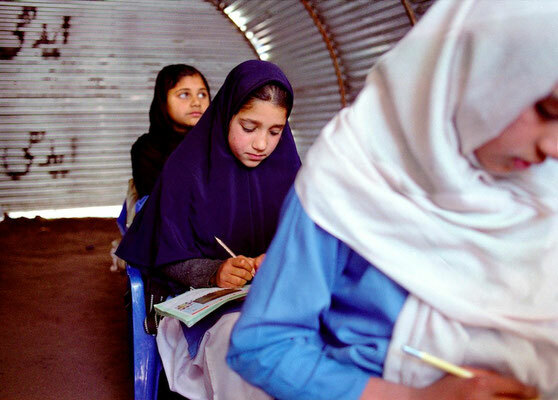 The WFP is having program to keep girls at school: food distribution for the families whose girls are attending regularly school, advocacy towards community leaders,… But what will happen when the international help will change its priorities? 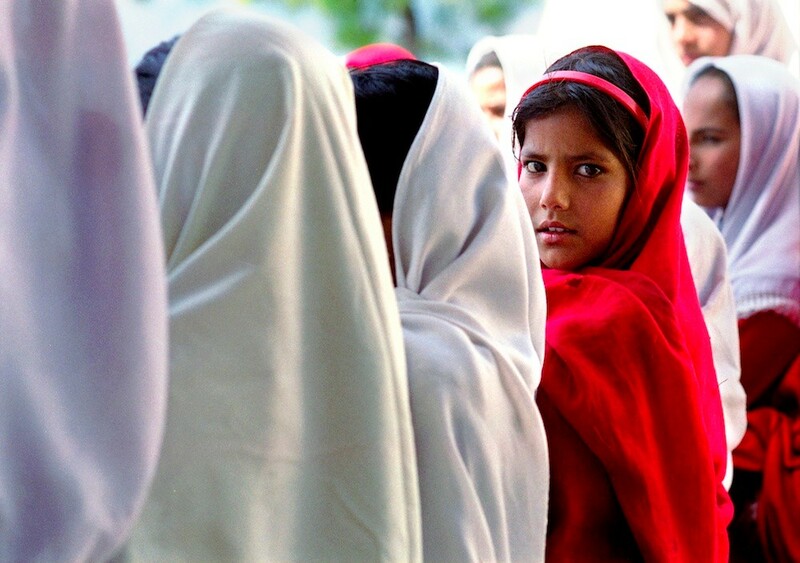 The old habits and tradition to keep girls away from education might come back very quickly.